Russian roads are notoriously bad, and when drivers get a good piece of highway they’re inclined to speed up. 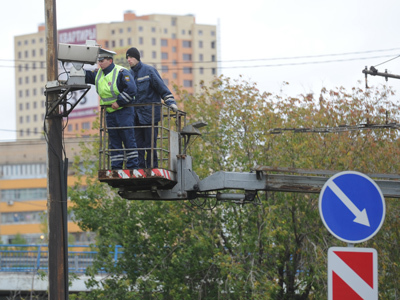 It’s become a headache for Russia’s first toll road operators who were forced to find a smart solution. 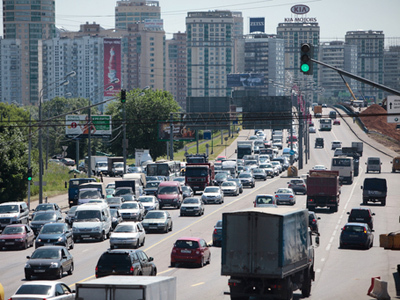 M4 “Don” highway, which links Moscow with the Black Sea resorts, is one of the busiest roads in Russia. 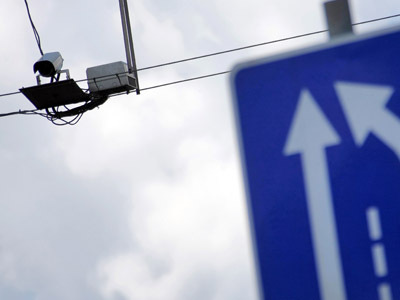 Austria’s Kapsh TraficCom will supply traffic cameras and weather stations to provide data for visual displays mounted over the carriageways. “Intelligent Transportation Systems will inform a driver of an icy road, for example, or an accident, a traffic jam, or maybe a construction going on. It’ll say, for example, “Slow down! Be careful!” Webber explained. The company teamed up with Avtodor, the state company which overseas highways in Russia, to supervise one third of the 1,500 kilometre long M4 highway, where it runs though the busy Tula, Lipetsk and Voronezh regions. The company doesn’t disclose the cost of the project. The tariffs vary depending on the size of the vehicle. Today a driver of a heavy truck pays 4 roubles per km, while drivers of light trucks and passenger vehicles pay 2 roubles and a rouble accordingly. Overall, it’s the Government who calculates the size of the payment, since a lot of issues should be considered, Webber said. In future seven out of 11 sections of the road will be toll. “That’s because the remaining 4 have so far no alternative route,” the boss of Kapsch TraficCom Rusia explained. The M4 has proved a huge success, but those living next to the highway “alternative” have been complaining of increased noise and pollution. For some more detail about the way Intelligent Transportation System will work on the M4 "Don" highway watch Michael Webber, CEO at Kapsch TraficCom Rusia, talking to Business RT.